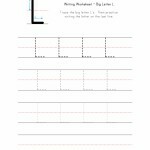 Categories: Alphabet, Alphabet Worksheets, Alphabet Worksheets, Big Letter Writing Worksheets, Big Letter Writing Worksheets, Worksheets. Download the PDF version of this big letter L writing worksheet. 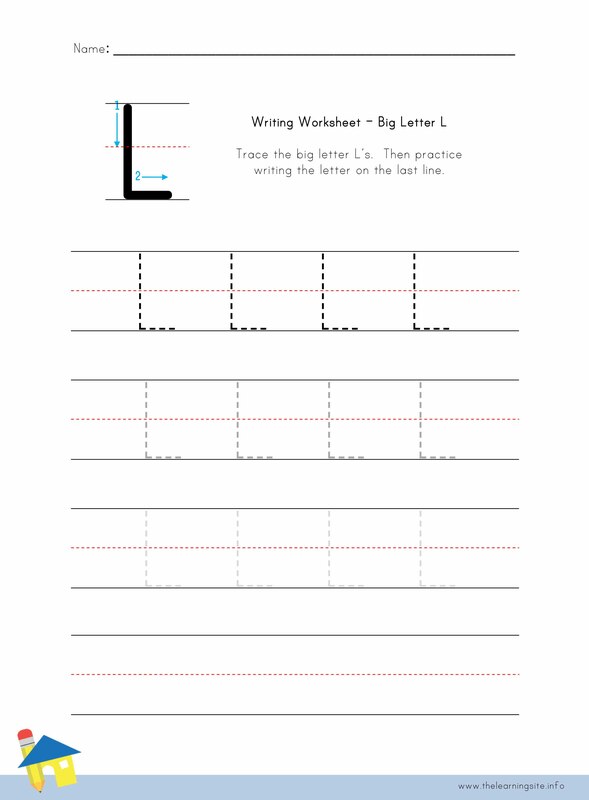 Click here for more big letter writing worksheets. 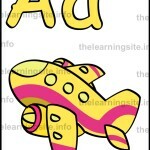 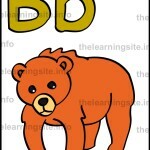 Click here for additional alphabet teaching materials.